Foreign Policy Association recognizes The Cordell Hull Foundation in Educators Corner. 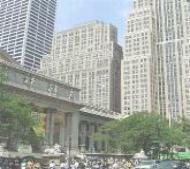 countries, primarily through educational and cultural exchange, since 1951.
lies the 4-block square Bryant Park. and spoken language skills. 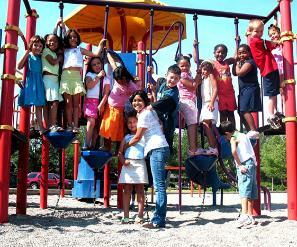 Primary languages represented are French, Spanish, Greek, German, and Mandarin. French, Spanish, Greek, German, and Mandarin.